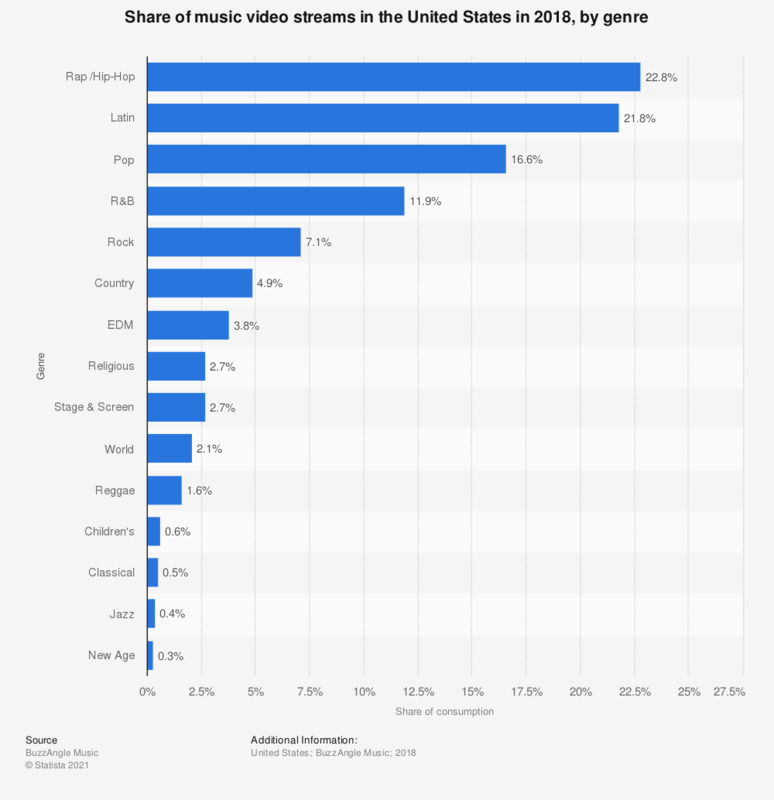 The statistic above presents the distribution of music video streams in the United States in 2018, by genre. In 2018, country video streams accounted for 4.9 percent of all video streams. In the past 12 months, which of the following have you bought for yourself, received as a gift, given as a gift?